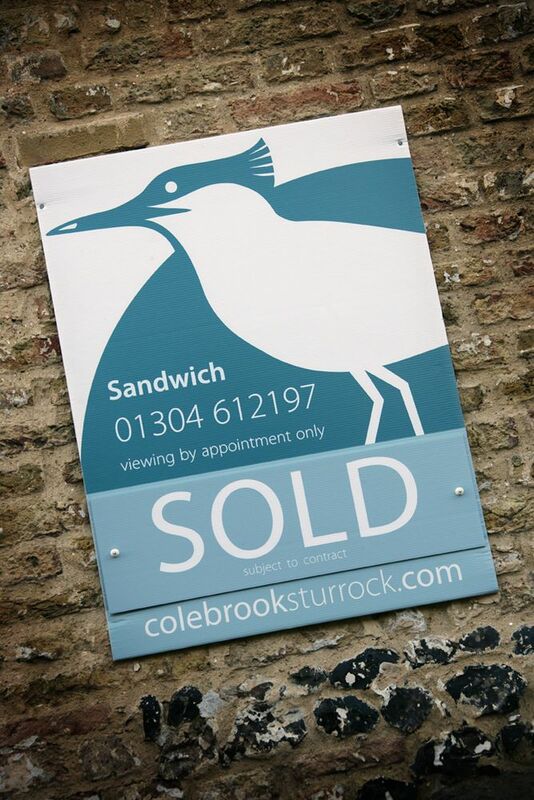 Colebrook Sturrock is unique in regularly selling property throughout all market sectors. We handle a wonderful mix of homes on behalf of our clients ranging from apartments through to large country houses. Our clients want to achieve the best price the market will offer within a realistic timescale. Furthermore they require the whole process to be handled efficiently, courteously, honestly and sometimes discreetly. We aim to achieve all this, and do so with the utmost integrity. Our success is primarily down to having the best people. Cheap agents generally give poorer service because they cannot afford to attract, train and retain the best staff. We provide our teams with all the means of offering clients a cutting edge marketing programme appropriate for their property. Our principal operating area is the eastern half of Kent, although some loyal clients have instructed us in the sale of properties right across the County. Continuity and communication are key for our clients. From the moment you invite Colebrook Sturrock to offer advice on the marketing of your property you will know who is handling your case and who the support team are. You will also be kept closely informed of what is happening all the way - the importance of which cannot be overstated. If you would like to arrange a marketing meeting please contact your local office or fill out the request form.